Treat yourself to the Premium Fitted Ergonomic Headrest for the ultimate mix of luxury and support. The leather headrest will support your neck as you sit back in your chair, assisting in setting up your perfect-posture workstation. 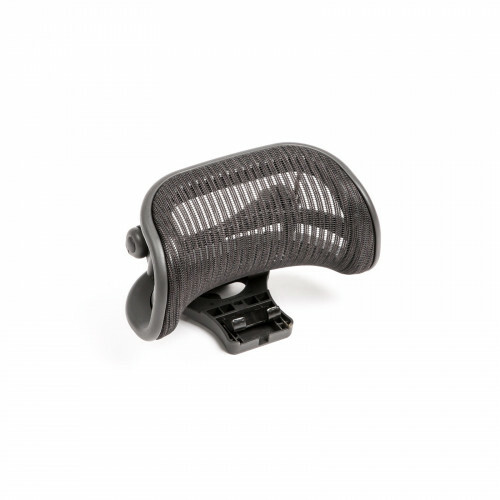 Add a little extra support to your chair with the Standard Leather Headrest. The leather headrest wi.. 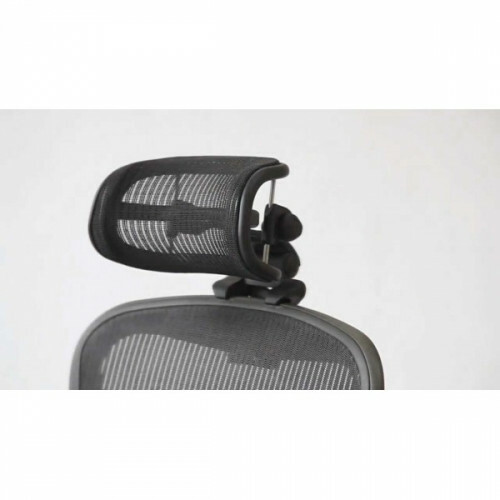 Created and designed by Bill Stumpf and Don Chadwick, the Herman Miller Aeron chair has established ..